What conditions does Silenor treat? List Silenor side effects by likelihood and severity. Before using this medication, tell your doctor or pharmacist your medical history, especially of: problems urinating (urinary retention), personal or family history of glaucoma (angle-closure type). This drug may make you drowsy. Alcohol or marijuana can make you more drowsy. Do not drive, use machinery, or do anything that needs alertness until you can do it safely. Avoid alcoholic beverages. Talk to your doctor if you are using marijuana. What should I know regarding pregnancy, nursing and administering Silenor to children or the elderly? Some products that may interact with this drug include: cimetidine. Does Silenor interact with other medications? If you miss a dose, take it as soon as you remember if it is still near bedtime and you have trouble falling asleep. If it is already the next day, resume your usual dosing schedule that night at bedtime. Do not double the dose to catch up. 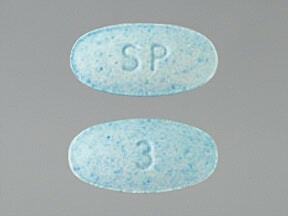 This medicine is a blue, oval, tablet imprinted with "3" and "SP". 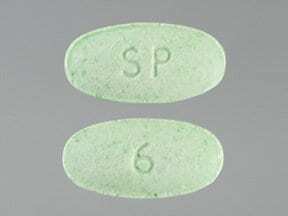 This medicine is a green, oval, tablet imprinted with "6" and "SP". Are you considering switching to Silenor? How long have you been taking Silenor?